Topi Lehtipuu enjoys a reputation as one of Finland’s most highly individual tenors. An extremely versatile artist and skilled performer, his repertoire ranges from early music through Bach, Mozart and classical composers, to contemporary creations. He is a frequent guest at several key cities and has toured at prestigious venues from New York to Sydney. Past acclaimed performances include Glück’s Iphigénie en Tauride (Pylade) at the Salzburg Whitsun Festival and semi-staged performances of Bach’s St Matthew Passion with Peter Sellars, Sir Simon Rattle and the Berlin Philharmonic. As a fervent champion of contemporary music, Topi is regularly invited to perform new works by composers including Peter Eötvös, Nico Muhly, renowned Finnish composer Jukka Tiensuu whose work Mora was written for Topi and recorded in Spring 2017 and Brett Dean’s From Melodious Lay which he performed in Zürich’s Tonhalle and Melbourne. At Salzburg Festival, he appeared as the ‘Stuttering Prophet’ in Peter Eötvös’ Oratorium Balbulum with the Vienna Philharmonic Orchestra conducted by Daniel Harding. 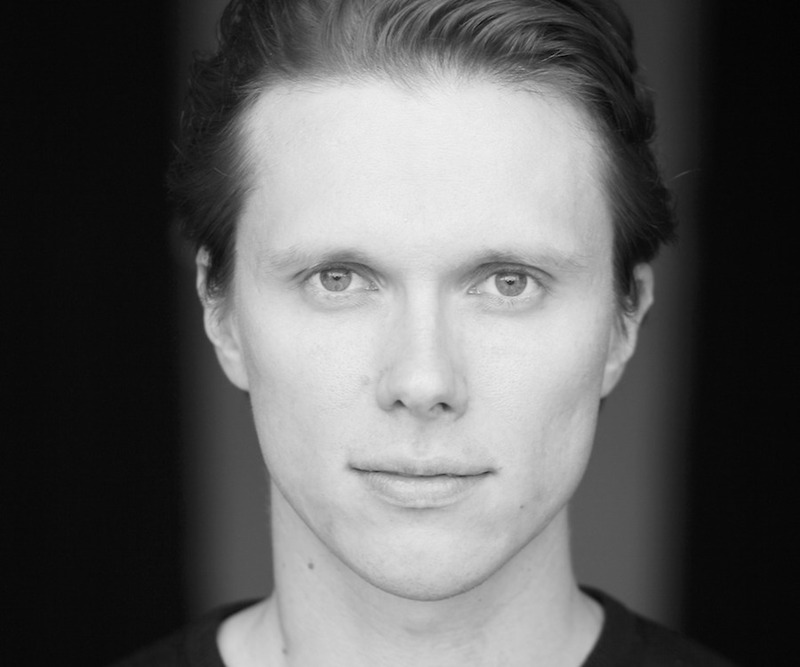 In addition to performing in TSC’s Third Practice, he will be the Creature in Mark Gray’s new opera, Frankenstein, commissioned by La Monnaie/De Munt in spring 2019.